A final decision on the proposed additions will be made by August 2016. Currently, Los Angeles, California is bidding to host the Games in 2024. 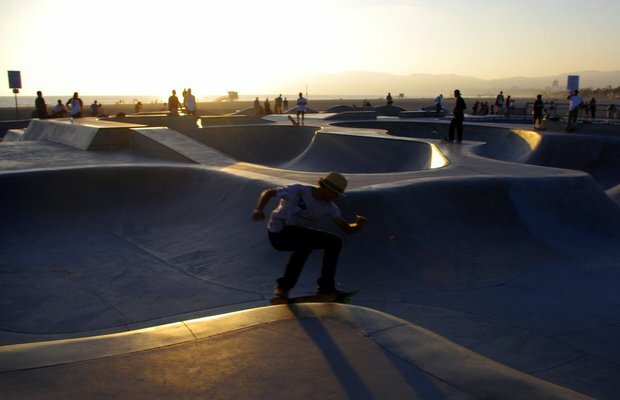 If the city manages to make the cut, it would only be fitting for skateboarding and surfing to be included. Would you like to see skating be added to the Olympics? Let us know your thoughts.